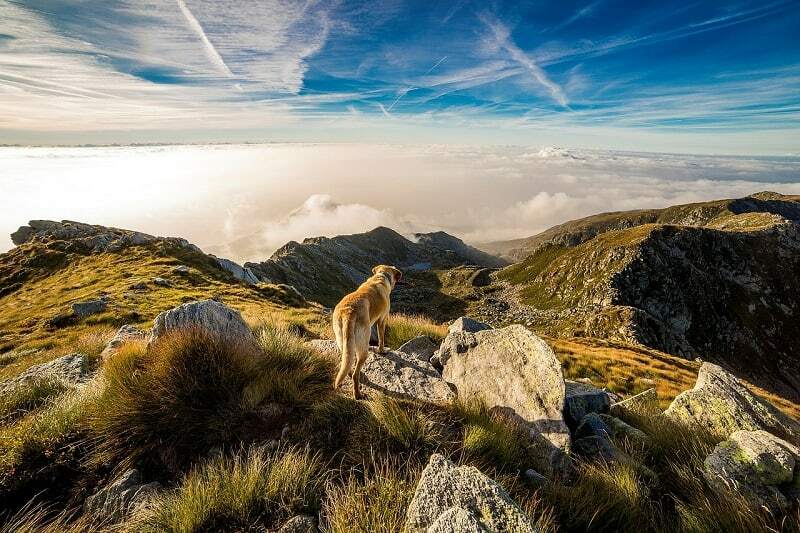 Hiking with your dog is perhaps the most memorable experience either of you can have. It’s actually one way of bringing you and your dog closer together. You can have do all the activities with your dog but none seems to excite your them like bringing him or her closer to nature and letting them explore the wilderness. Nevertheless, it’s not as simple as it might sound. Though a part of your family, it’s important to remember that your dog is still an animal, there are needs to be met and precautions to be taken. This having been said, let’s take a look at 5 tips on taking your dog on a hike. Just like we prepare ourselves before we embark on any trip or in this case a hike, it's as important to ensure that you physically prepare your dog for the hike. One thing to note is that the physical fitness of your four-legged friend will help them deal with the rough terrains, long distances, steep inclines, and uneven trails. It’s important that you don’t bring young puppies that are less than a year old on a hike, they should most probably be left at home. 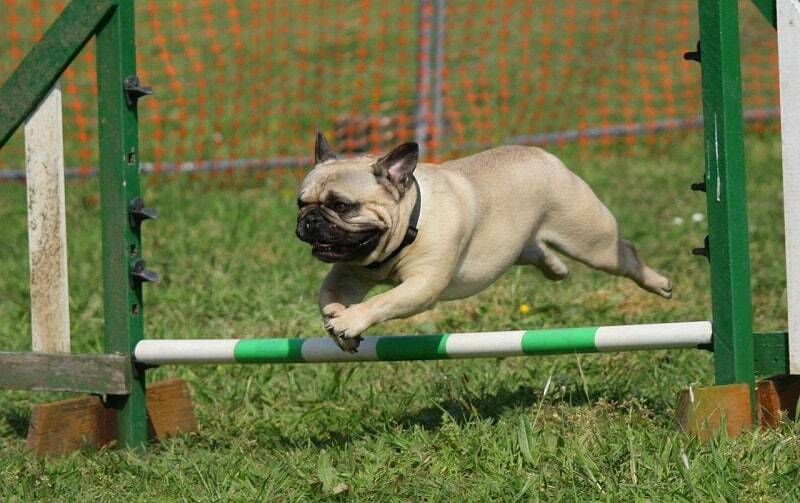 In addition to this consider overweight dogs, certain types of breeds and aged dogs. Conditioning your dog for a hike is very similar to how we humans train and prepare for hikes. As you physically train them, ensure that you also train them for obedience. Before you take on the trail, ensure that you first do a little research. Some hiking trails might require some sorts of permits or they may have strict regulations concerning pets. Most of these areas are national parks and animal conservation locations. This will help avoid unforeseeable fines and the frustration that could come after your hike is cut short before it even starts. Look for trails that are dog-friendly and also safe for your pet. The same way you wouldn’t want the weather to go bad on you, it’s also important to do the same before taking your dog on a hike. There are certain weather conditions in which can easily be maneuvered with the proper hiking gear, but if it's below freezing, or very hot, you may need to consider postponing your hike. 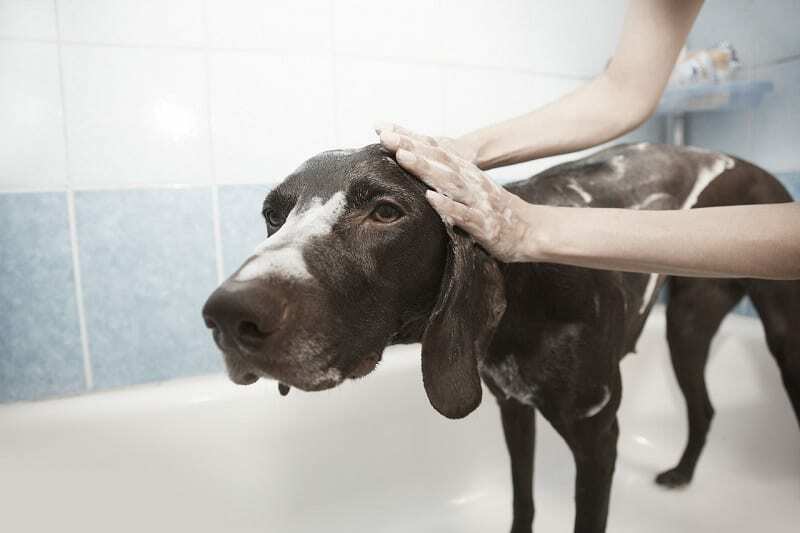 Hot and humid weather condition can pose health risks to your pet, such as dehydration and breathing problems. If you must, then it’s advisable to take a shadier and a less-demanding trail. Before you set out on a hike, it's important to rule out any health problems pertaining to your dog. It’s also important to consider checking in with your vet to ensure that all shots are updated. Additionally, you'll also want your dog to be on tick, flea and heartworm prevention drugs. You can also have your dog's hair groomed. Hiking will be an easy way for your dog to pick up bugs and even bug bites that may be lethal and deadly to your furry buddy. One of the most important gears you don’t want to miss is the right dog harness. This is important for ultimate control of your dog during the entire hike. The best thing about a dog harness is that it creates less strain over the dog’s neck and it’s also comfortable for your dog. If you are in need of one, take a look on JugDog, where you’ll find the information you need to choose the best dog harness. Protective shoes and vests for dog hiking are also available on the market. After the hike is over, it’s imperative to do a post-hike check. Ensure to brush their coat, checking for ticks and fleas. Also, check their paw pads for any injuries and other sever cracks.